Does the city require a business license? 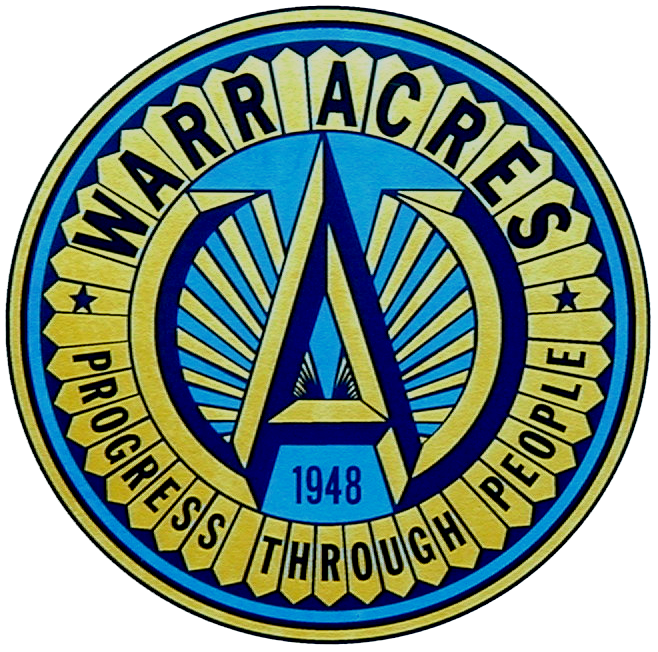 Warr Acres requires each and every business in the city to obtain a business license prior to opening the business. There are a variety of different types of license that may be required for your type of business. These are renewed annually. Contact the licensing clerk at 405-789-2892 for more information. How do I pay my garbage (trash) and sewer bill?